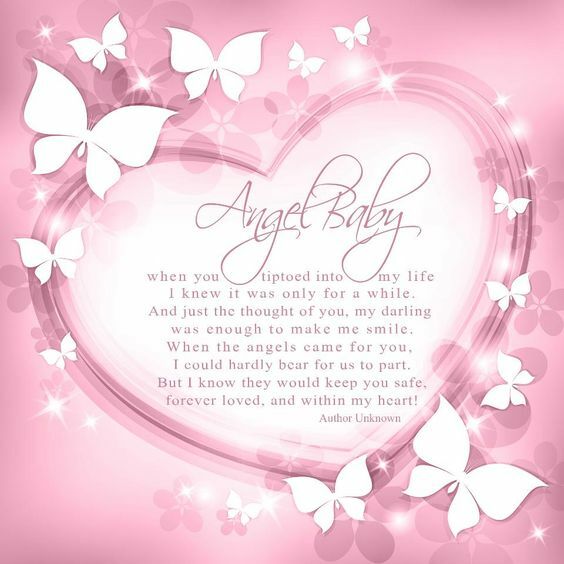 Today I sadly found out that I miscarried my baby at 11 weeks. This is my second miscarriage (first was at 5 weeks) in 9 months. This isn't an attention-seeking post though, nor am I after sympathy.... My baby would have been a Thanksgiving baby. Even though it's been many years since I miscarried, this time of year is bitter-sweet for me. When I was six weeks pregnant with my first baby, I went horseback riding. My little palomino mare was normally pretty calm, but on this day we were stalked by an annoying horsefly, and in her attempts to get rid of it she managed to buck me off. 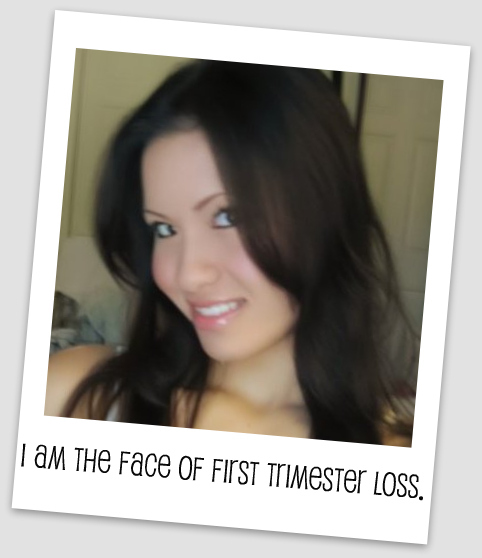 On the anniversary of my miscarriage, I forgot. Normally, on May 1st I spend the day wallowing in my grief but this year, I was so busy traveling for work that my grief got pushed to the back of my head. For one day, my heart did not feel like an open wound. My loss was not all consuming but the guilt was. I remember giving my baby a gender and a name. I talked to my husband about it. We understood that we both needed to grieve in our own ways and that naming our baby was a connection that made the loss more difficult for him.